Discussion in 'TV Show Forum' started by raigraphixs, Feb 28, 2013. Ricky told The Sun: I thought it was time to revisit my most famous comedy creation to find out what hes been up to for the last decade and most importantly what hes up to now. He is passing on his wisdom to younger would-be rock stars now. Well, really he is trying to worm his way back into rock and roll. That was pure pure pure genius . The best bits of anything Gervais has done. Perfect comedy and will keep me in quotes ( yeah I was born in to the music business , my dad worked for our price ) for a long time. "and dwarves aint babies" - unmistakable penmanship! I think he's best as Brent, in the same way Coogan is best as Partridge. The rest of Comic Relief was a bit disappointing for me, not really many (any?) laugh-out-loud moments. look at the Kenyan with crazy eyes, he might be normal, you can't generalize. 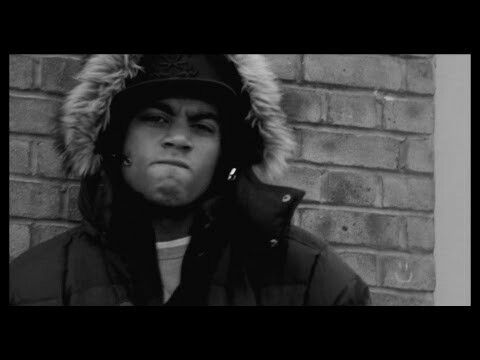 like black people ain't crazy , fat people ain't lazy and dwarfs aint babies !! Was excellent for me , as others have said hes best as Brent. I was not aware David Brent went away. 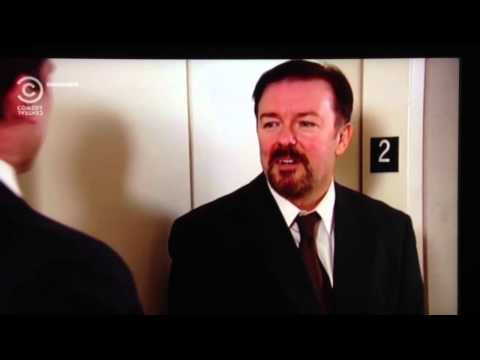 Everything Mr Gevais does turns out like David Brent....his acting 'skills' are very limited. couldnt disagree more. one of the , if not the, greatest comedy talent this country has produced. 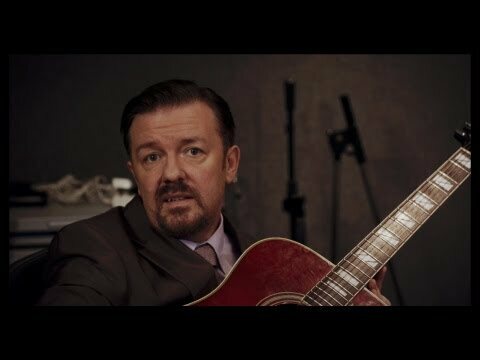 Everything Mr Gevais does turns out like David Brent....his acting 'skills' are very limited. Utter nonsense. His acting as Derek is touching and funny, and the scene with his dying mother in ' The invention of Lying ' is as good a bit of acting as you will see anywhere. and the scene with his dying mother in ' The invention of Lying ' is as good a bit of acting as you will see anywhere. Amen to that, brother! That scene gets me every time! But without the wood ! Nice to see the DM core readership posting its borderline racist comment, just to keep things in check. when I see your little titbits (aka, quotes) in here, I am seeing what you are seeing when you think of them! I miss Brent, need to watch The Office again. just watched the x ma's special again. its timeless quality.